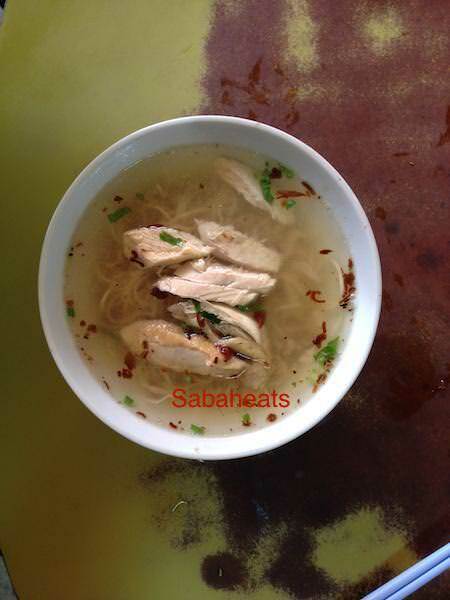 Every Town in Sabah have their own signature noodle (Sabahan loves noodle) so it is natural that Kota Belud has its own version of noodle. 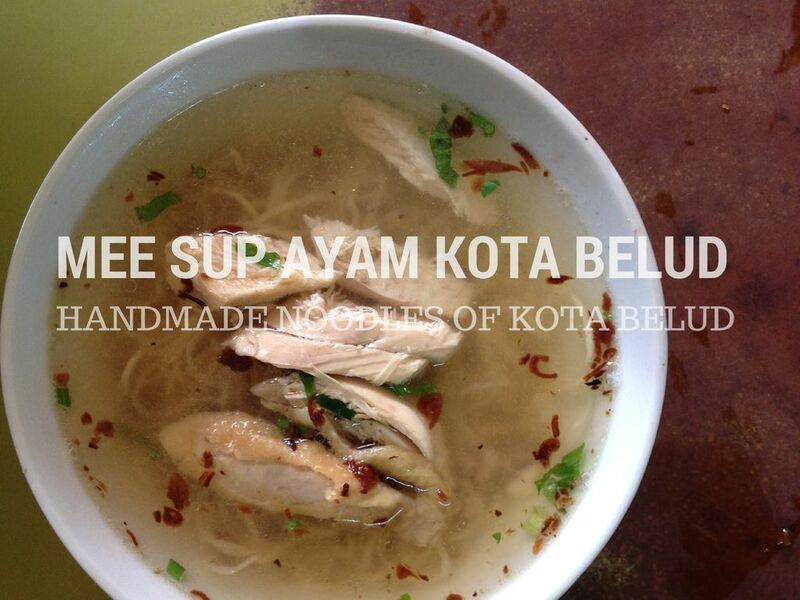 Kota Belud noodle is known as Mee Sup Ayam. At first sight, the noodle itself look plain and tasteless but believe me the combination of the noodle and the chicken soup is perfect and pure. According to the uncle, all the noodle are made by them since many years ago as there is no noodle supplier at Kota Belud during the old times. If you want to have a taste of Kota Belud, make sure you drop by the mee sup stalls behind UMNO building, opposite the Field at the town center. Nonhalal as they serve pork. 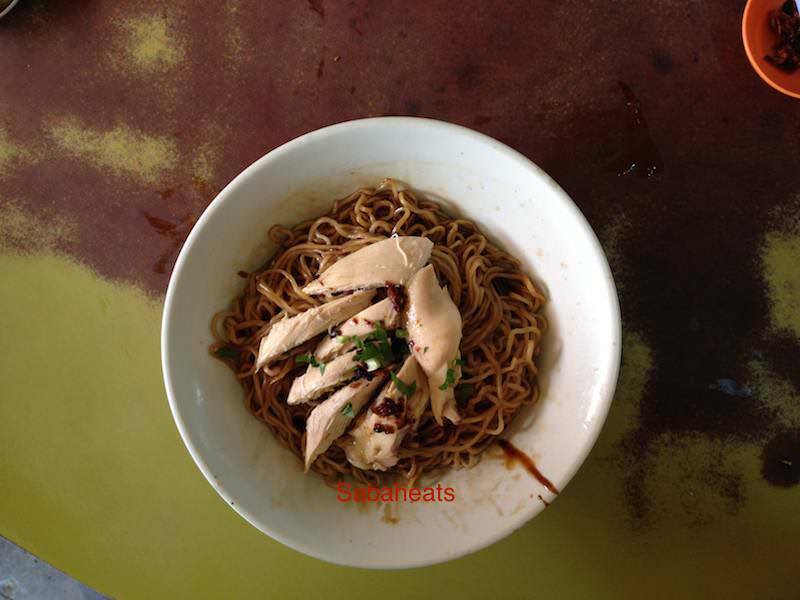 Some Kota Belud Mee may serve only chicken. Check with the owner for more information.